Do you want to improve your security? We offer a completely free site survey to tailor a solution that meets your requirements and budget so contact us now. 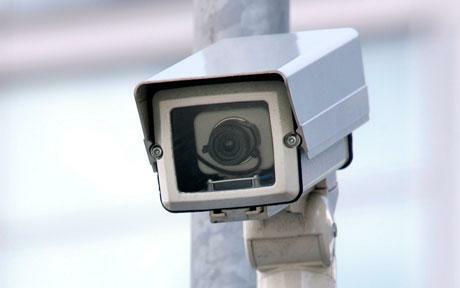 In the campus area, the number of security guards is limited, and there are many places that are not being monitored. Traditional DVR solutions are no longer able to meet its surveillance needs, and an advanced security system is required to tighten up campus security. 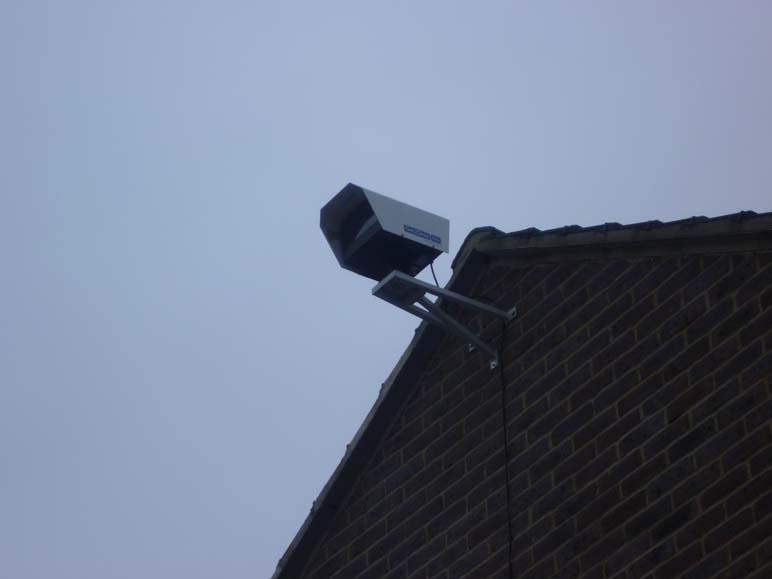 As megapixel cameras offer up to four to six times the image quality provided by analog cameras, deploying complete megapixel surveillance solutions is ideal for schools. 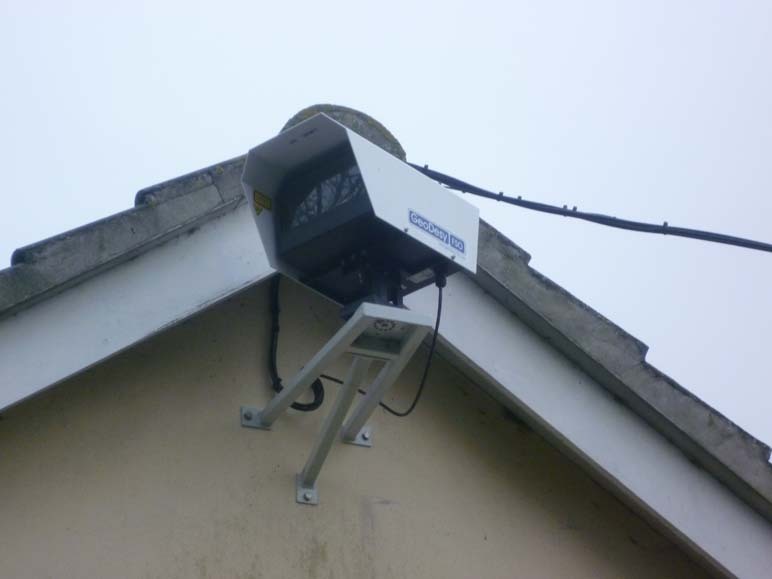 Megapixel solutions offer significant benefits for surveillance operations. 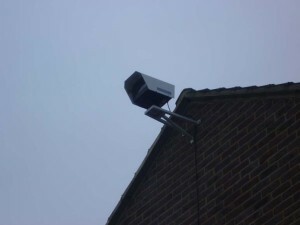 However, the large number of megapixel cameras (up to 90) and the need for 60-day recordings present many different issues for the system integrator, including the I/O performance of traditional NVR, stable integration of storage solutions and proven solutions that can assure end-to-end integration. Surveon’s eminent end-to-end megapixel solutions, including cameras, real-time VI engine, RAID NVR, and enterprise VMS solutions serve as the best choice for schools and educational institutions. Surveon’s H/W RAID NVR makes capturing, analysing, managing and searching video surveillance easier and faster. Its active VI detection has a preconfigured base for a number of scenarios, such as intrusion detection on the campus, examination of important gates or parking lot detection. The NVR distinguishes what’s important from what is not, turning the raw surveillance videos into useful information. The recorded events are analysed and labelled with details such as time, date, direction, colour and size of the objects, etc.